Mr. Bean is a British comedy television series of 14 half-hour episodes starring Rowan Atkinson as the eponymous title character.  It was written by Rowan Atkinson, Robin Driscoll, Richard Curtis and Ben Elton. The self-titled first episode was broadcast on 1 January 1990, with the final episode, "Goodnight, Mr. Bean", on 31 October 1995. 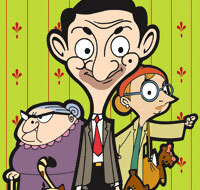 The series followed the exploits of Mr. Bean, described by Atkinson as "a child in a grown man's body", in solving various problems presented by everyday tasks and often causing disruption in the process. 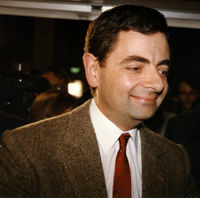 During its five-year run the series gained large UK audience figures, including 18.74 million for the 1992 episode "The Trouble With Mr Bean", and was the recipient of a number of international awards, including the Rose d'Or. The show has been sold in over 200 territories worldwide, and has inspired two feature films and an animated cartoon spin-off..